So i’m sure by now you’ll know that collection cosmetic’s are my go to for “drug store” lip products! 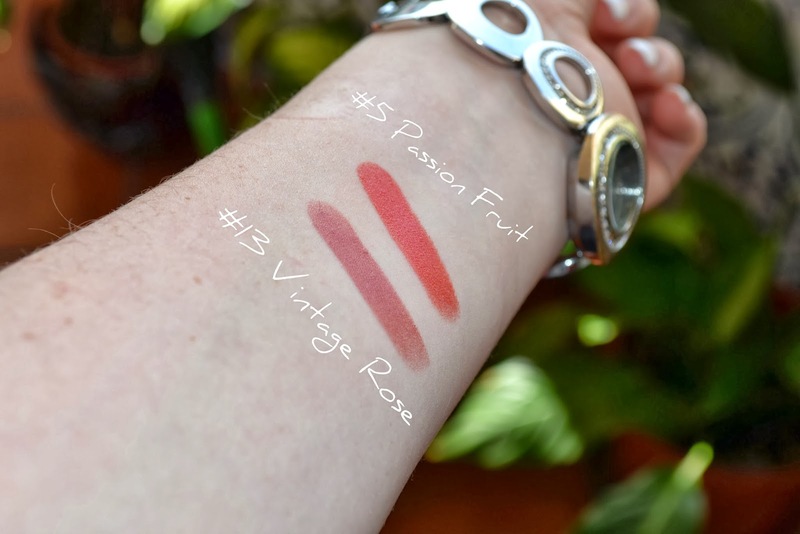 I decided to share these two lip colours from collection cosmetic’s lasting colour collection because one of them has become my day time go to and the other my Friday night staple! Firstly, I think the packaging is lovely, just simple and sleek with a little pop of pink(YAY). There are 11 shades to choose from and they’re all enriched with spf#15! I picked mine up at my local Morrisons but you can buy them online or grab them at boots! The first of the two shades is called “Vintage Rose” and I can’t get enough of it! 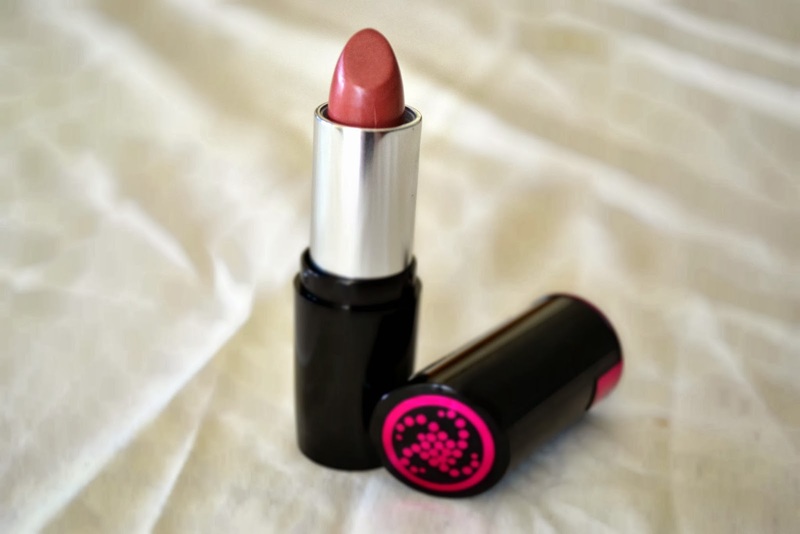 This particular shade reminds me of the lipstick my mum wears and I absolutely love it. I love this colour for an everyday look and personally think it really suits my skin tone. I’d say the colour of this is a dusty/faded almost dark pink (holy wow I can’t describe anything for the life of me!) and i’ve found the wear of this lipstick to be really long lasting to say it only cost me £2.99! 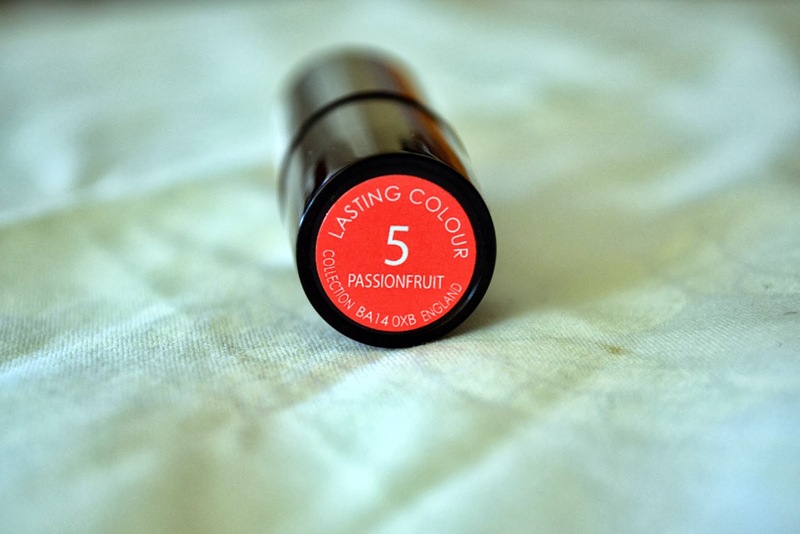 The second shade is called “Passion Fruit” and to be honest, I was completely on the fence with this one for a while but now that I’ve actually worn it a few times I love it! This shade has a shimmer to it, almost like teeny tiny pieces of gold glitter! 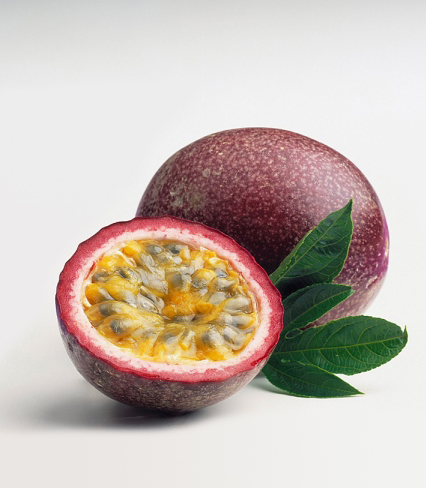 This is a passion fruit(fyi they’re delicious! ), now I don’t think this shade is best represented by it’s name. 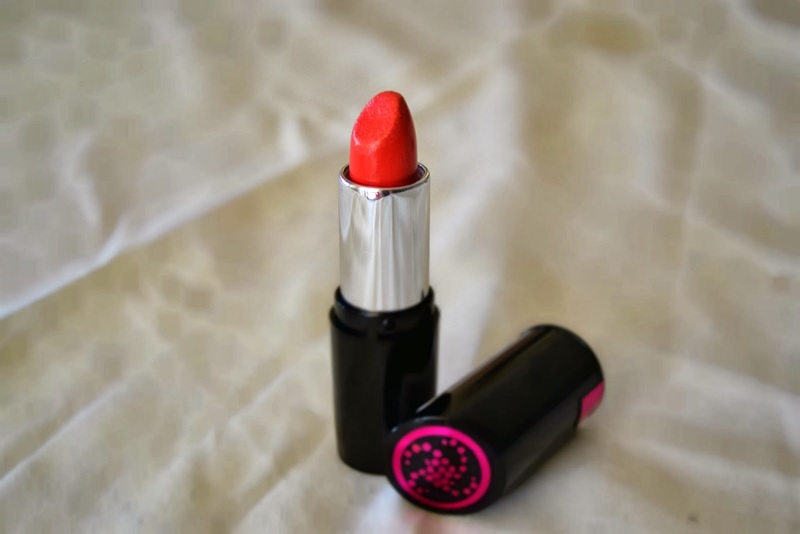 This lipstick is a red Rorange? That was bad wasn’t it..? This shade is definitely something more daring for me but i’m really glad I chose it and think it’s a wonderful colour! The wear of this is just as good as the other shade! I guess the truth is in the name! Overall, I’m really happy with both of these lipsticks and I know i’m going to go back and grab myself some more shades! So what do you think? 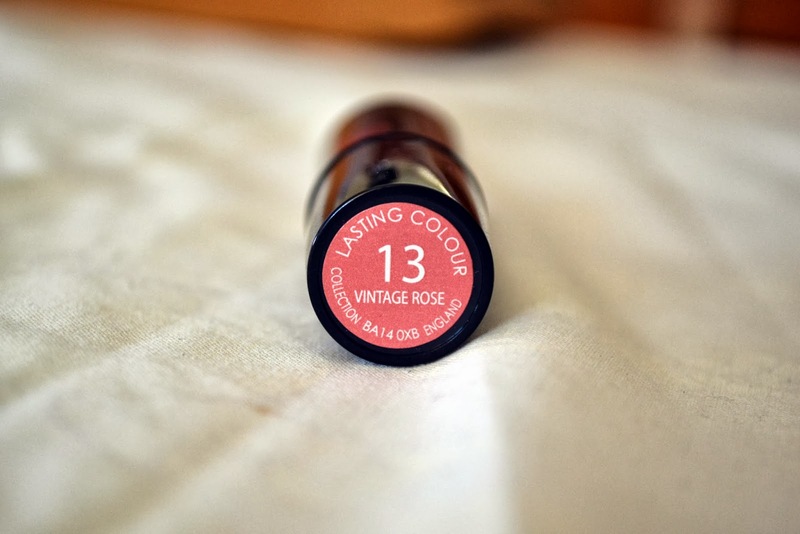 Have you used any of the lasting colour lipsticks from collection cosmetic’s? Which is your favourite? Let me know!